Wild Kisses (Book 7) Coming soon! 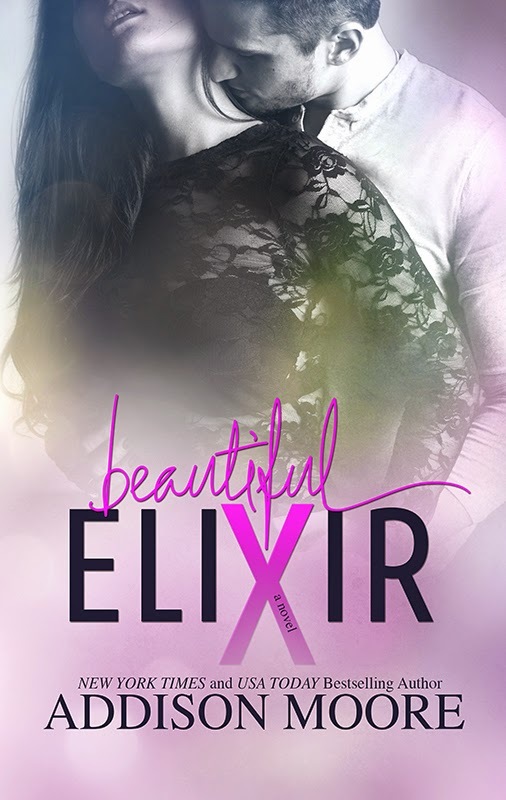 Beautiful Oblivion (Book 1), Beautiful Illusions (Book 2), Beautiful Elixir (Book 3) Coming summer 2015! Burning Through Gravity (Book 1), A Thousand Starry Nights (Book 2), Fire in an Amber Sky (Book 3) coming soon! Standalone 17+ *I buried my heart in this book. This series is complete with 8 books. Book 7 is split in two. Young adult paranormal romance with fantasy elements. The Celestra Series in order: Ethereal (Celestra Series book 1) FREE! Tremble (Book 2), Burn (Book 3), Wicked (Book 4), Vex (Book 5), Expel (Book 6), Toxic Part One (Book 7), Toxic Part Two (Book 7.5), Elysian (Book 8). This is a young adult paranormal romance with fantasy elements that takes place in the same story world as Celestra, but you do not need to read Celestra to read this trilogy. If you decide you would like to read both series, I would recommend Celestra first. They were written to coincide with Toxic- Elysian. Oh my God! Read Someone to Love, and it was perfect! I so can relate with the story.This was like me and my boyfriend. Gonna read the second one. Sleep first, Haha. P.S Someone introduced me to the series and I really thank her. Need more of Kendall and Cruise! The Solitude of Passion is an amazing book to read. You will go through a lot of different emotions while reading it. amanda ray - Yay! I really had fun with that series! So glad you loved it! And my heart melted that you enjoyed The Solitude of Passion. Thank you for that. It was such a emotionally difficult books to write. Unknown - It's still in edits! I so wish it was soon. I'm still hopeful for fall. I can't wait for The Serpentine Butterfly! I feel like I've been waiting forever. 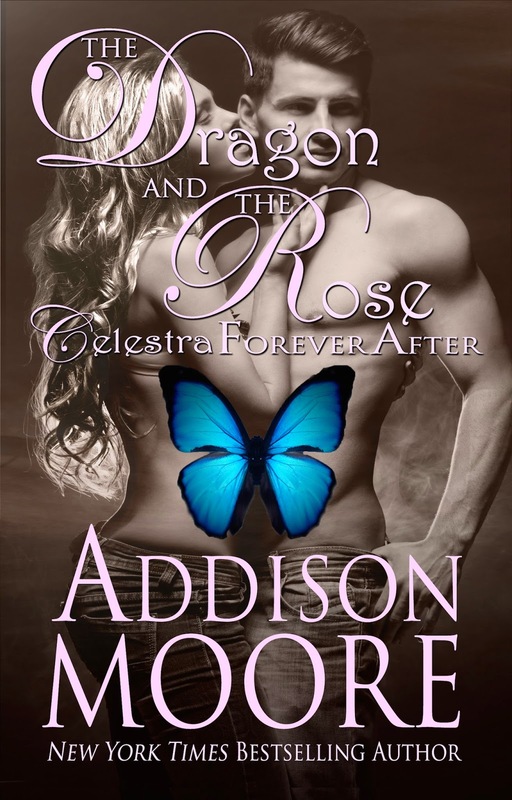 Addison Moore your books are amazing! Unknown - Thank you for the kind words! And I'm so anxious to get The Serpentine Butterfly to you! :) So soon! just wanted to say what you already know and heard from many of your readers (a little more reassurance never hurts, right? ), your books are amazing! I am also looking forward to The Serpentine Butterfly. I came across Ethereal while looking for a quick, refreshing read from Amazon's free books list. I got sucked into the world you created very quickly. Since then, I've read most of your books, and I cannot even tell which series are my favorite, because all of them are that crazy good! So, thank you for writing and sharing. 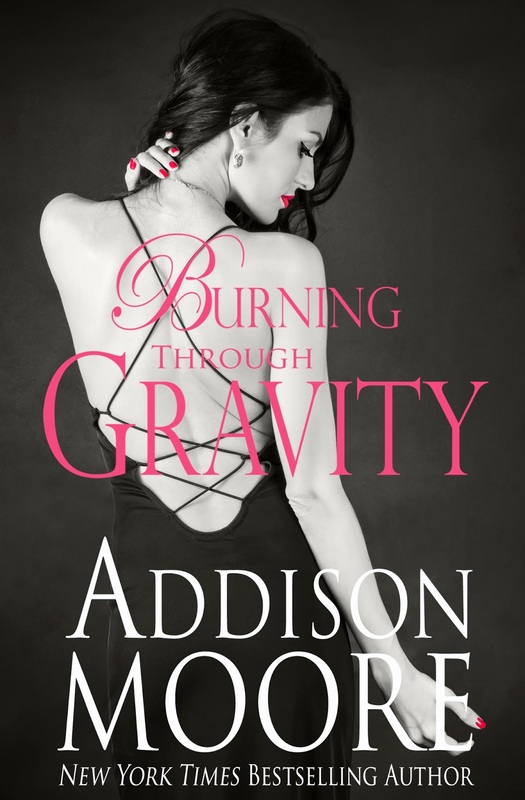 Burning through gravity.... book 1 and 2 are amazing! Thank you for writing these beautiful stories! I really look forward to reading book 3! I just finished reading dragon and the rose....I'm dying over here!!!! I'm keeping my eyes peeled for the serpentine butterfly. I can't wait!!! Nita Lutchman - Yay! I'm so glad you enjoyed them! I really poured my heart into that world. I have so much fun there. I hope you enjoy Lincoln's story, too! Happy reading! MsTgraves - It's with my editor but it's almost back in my hands! This might be the last pass through between my editor and me, so I'm very excited!!!! It will take me some time to do a final read through because the book is gargantuan but then it will be all yours! When is book 3 of celestra ever after coming out.?? Country kisses 3:am #8 needs to come out already! I can't wait! I read through them all so fast I just want more. I love every single story and how they all link together in some way. Amazing job Addison! shae walker - Hi Shae! Country Kisses is already in it's editing stage. Let's just say Cassidy and Cade are HAWT!!! It should be released in early to mid April! Look for preorders soon! Happy reading! Bobbie Prosser - I have it again finally! It was with my editor so long and now the ball is in my court! It's time for me to do one last polish! I suspect I'll have big news by the end of next week. Tammy Johnson - Aw thank you for your super kind and super uplifting words! I'm so happy you're having fun with the books! Yes, The Serpentine Butterfly is in my hands again. Yay!!! This will be out quickly!! It's all on me now! Happy reading! It's going to be a long stay on Paragon! Currently reading the series for the 5th time... just can't stay away from Skyla, Logan, Gage, Marshall, and the whole gang! Can't wait for serpentine butterfly. These are the best books I have read, ever they keep you in suspense, as well as make me smile and almost cry, just what I like I books.I can't put the books down, I might have to go start from the beginningagain while I wait for the serpentine butterfly,way to go addison.keep writing and I will keep reading. Love your books. I have read almost all of them since I discovered the Celestra series last year, which I have also re-read. Marshall and Logan are so my favorite characters! It is so rare to see characters written so real and yet so funny. I have been anxiously awaiting the release of Serpenine Butterfly. My wife and I have read several of these series, when will the next 3am kisses be available? rergle27 - Hello and thank you for reading! Yes, Country Kisses will be out in May! It's scheduled for the end of the month but that date might move up if edits end early. There is a pre-order available for Country Kisses at all ebook vendors! I think that's fab both you and your wife are enjoying the books together! Happy reading! Hi Addison! I love your books! I've read all the celestra, 3am, burning through gravity and beautiful oblivion books. I was wondering if Echo of a glass moon is coming out anytime soon? I look forward to all your upcoming releases! Thanks and have a great day! Why can I not find kindle editions of the 3 AM Kisses series? ^ I would like to know why too. I can not finish reading the series now. Just finished Country Kisses. Loved it! When will Forbidden Kisses be released? The countenance trilogy won't let me purchase on kindle. :( I enjoyed the celestra series and can't wait for the countenance to become available again. Nina Martinez - Gah! Sorry! It's out and so is Dirty Kisses. Stolen Kisses releases Oct, 25th and Lucky Kisses will be available for preorder soon! XOXOXO Thank you for reading! So sorry I'm late to the party! Please visit me on FB. I'm a bit easier to catch there! I love chatting! Annastasia Rodgers - It's available! I hope you've spotted it in the wild by now. Let me know if you still have difficulty! Happy reading! Have fun with Laken! when will Crown of Ashes be released? Sameh El Tawil - Hi Sameh! I'm about halfway through with the novel so it still has a bit to go but I should be in edits by the end of the year. Celestra always takes a bit because the books tend to run longer. I'm enjoying my time on Paragon though! And I'm hoping once Crown of Ashes is released you will too! Thank you for reading! XO I hope that was a good answer! Thank you, love the series. Can't wait. I was just wondering if you had a release date for the next book in the Celestra series.. I only found the books this past summer and I read all of them (couldn't put them down!) in the matter of a month and a half.. loved every one! I can't wait to see what Skylar has up her sleeve that involves Chloe. The suspense is killing me! The Celestra Series is the most intriguing and captivating book series I have ever had the pleasure to read. Anxiously awaiting the release of Crown of Ashes �� I can't wait to see what Skyla and Chloe are up to. I feel like I know them, lol. Keep up the amazing work. Thank you for letting us into Paragon! Hello. I'm from south Africa and I was wondering if I could find your books in stores? I have read book one and two of your celestra series and I'm addicted beyond! Hi Addison! I just finished binge reading the Celestra and Countenance series which were awesome! I am wondering how many books are you planning in the Celestra Forever After series? When is Red Hot Kisses being released?